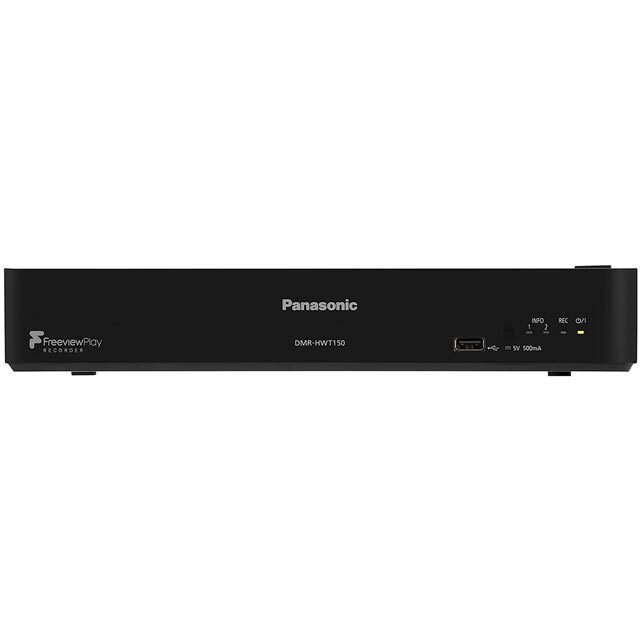 Catch up with all your favourite shows when it suits you thanks to this digital set top box from Panasonic. Freeview HD gives you 70 free channels including 15 in HD, so there’s tonnes of shows to keep you entertained. The 500GB hard drive lets you lets you record up to 258 hours of standard definition TV, so you’ll never have to choose between football and the soaps. It’s got built-in WiFi, so connect your home internet to enjoy Smart TV features like streaming apps or social media, for times when you’re struggling to find something good to watch. It does the job, but! I have used this box to replace an old Sky box that was no longer working. I found that this box is rather slow in its operations and, after asking Panasonic, how to schedule a reminder when a program starts found that this option is not available. The fix is to set the program to record and then when it starts cancel the recording. Another feature that I found anoying was that we started to manually record the rest of a program (so we could go to bed) the recording stopped when we turned off the box. what we asked for and more! This replaces our old Panasonic Recorder - giving us more features including Freeview Play at a price less than we paid 8 years ago! Delivered next day and working within minutes. Great product and as it matches the tv everything works from one remote. 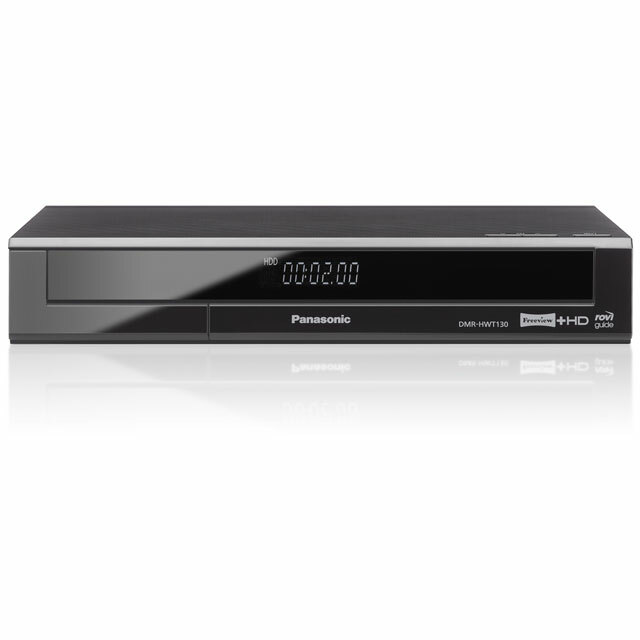 Great freeview features and very easy to use. I would reccomend this product to anyone. Its so simple to use.